Everything starts with imagination. Imagination is a crucial part of our success in every aspect of our lives. The question is: What is it that YOU can imagine? Because, we can only create what we can imagine. Only if we can imagine that we can heal ourselves we will be able to do it. Can you see yourself having a perfect relationship? If we say that a person is set in a certain way that means that we need to grow our imagination. Only when we can see in our mind that specific person the way we would like them to be we can create that amazing relationship. Is it very interesting that in fairy tales everything seems to be possible. We can have a frog that with a kiss turns into a handsome prince. Who would guess that a frog can be that wonderful person of our dreams? Who could imagine that a frog can turn into something else? Who? The author of the fairy tale. You are the author of your life. What is the difference between the fairy tales and our daily lives? Imagination. In the fairy tale the frog is a soulmate. In our daily lives, the frog is just a frog. We say that he or she is in a certain way. But…when we start to imagine what we would like this person to be and we put our mind into it…the fairy tale “magic” happens and before we know it that person becomes the soulmate that we always dreamt about. How could we change that “frog” into a “prince” or “princess” in our lives? In the fairy tale a kiss of love transformed that frog. It is a fairy tale…but… guess what? The same applies here. We create everything in our lives by the way we feel, so when we feel good, when we feel love we create what we want. It is almost like the fairy tale gave us a hint on how to change our frogs into the perfect people. You see, we can have one frog that we would like to transform or we can have many of them. They can be our children, our family members, our bosses and our employees, etc. 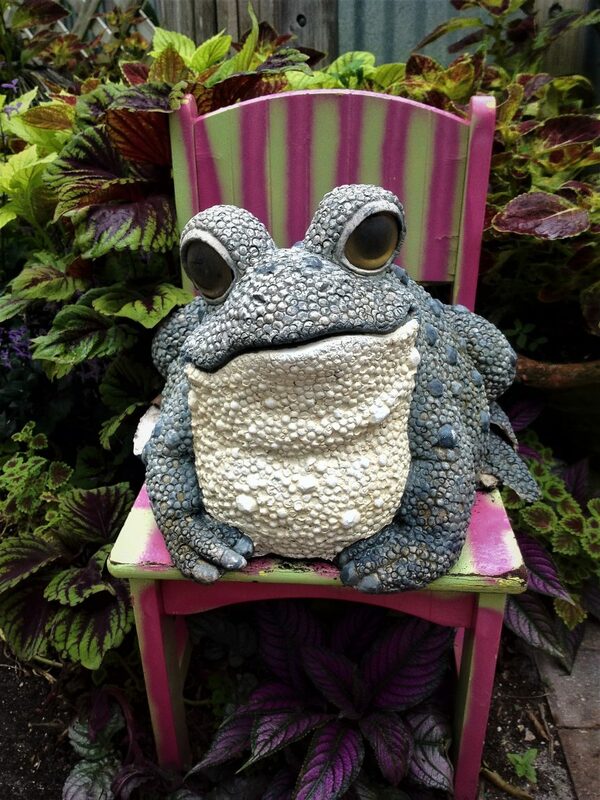 Each of those “frogs” can be transformed into amazing relationships with the feeling of love. But, first we need to be able to imagine that they can be the way we would like them to be. One of my clients wanted to create her daughter as a responsible person. She wanted her to hold a job and be able to support herself. Any time she thought about her daughter, she felt love for her and she put in her mind that she had a job. Now her daughter is happy and she has a job that she loves. My other client’s son was on drugs for years. They tried everything. By imagining that he could be clean and feeling love for him every time she thought about him, together with the picture of him having a healthy lifestyle, she changed the entire situation. In a short period of time he stopped using drugs. He got a job and two promotions. He is a happy man. My client created that for him. Another client’s husband was drinking for over 40 years. They tried everything! When she used the same technique and her husband is now sober for over 4 years. The same applies to every area of our lives. We need to be able to imagine things the way we would like them to be. Only when we can imagine something different can we create it. How your life is going to look depends on your imagination as you can only have what it is that you can imagine.